In his keynote address at the Mobile World Conference 2009, Microsoft Chief Executive Officer Steve Ballmer unveiled the next generation of Windows phones which will be based on Windows Mobile 6.5 and features a new interface and a richer browsing experience. Windows® phones bring together the best of the Web, the PC and the phone so you can connect instantly to the experiences you care about, no matter where you are,” Ballmer said. “We’re working with partners across the industry to deliver a new generation of Windows® phones that break down the barriers between people, information and applications and provide great end-to-end experiences that span your entire life, at work and at home. 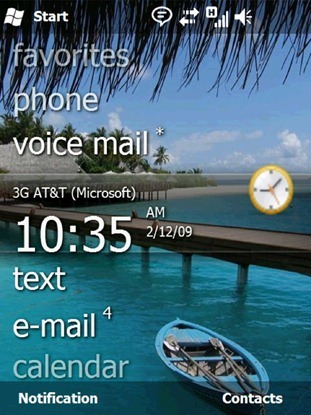 Windows Mobile 6.5: The new home screen. 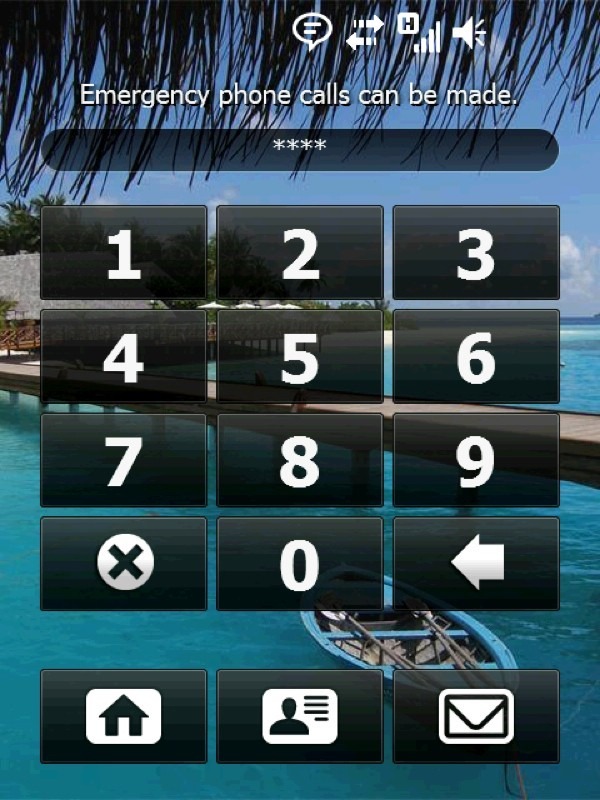 Windows Mobile 6.5: The new dial pad. 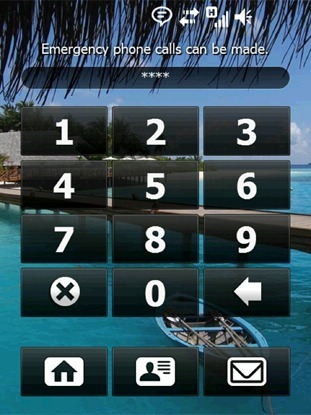 Windows Mobile 6.5: The new lock screen. Windows Mobile 6.5: The new honeycomb interface. 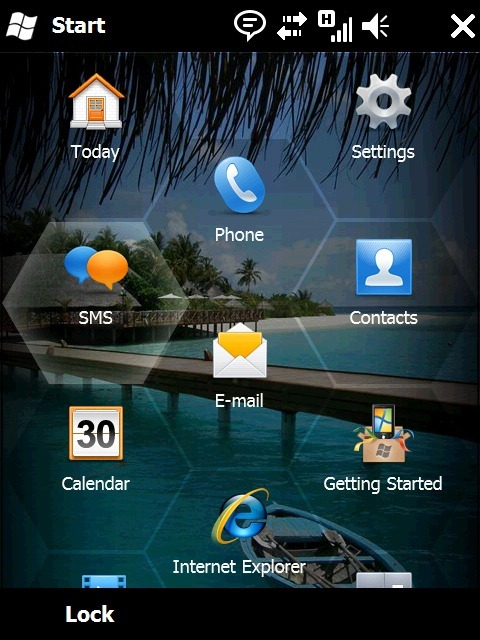 Windows Mobile 6.5: The new Internet Explorer Mobile features desktop rendering engine. The new Windows Mobile 6.5 home screen is optimized for touch-screens and includes an improved interface, making it easy to take action with a finger. The big miss? Multi-touch still isn’t part of this release of Windows Mobile OS. We will probably have to wait for Windows Mobile 7 which will bring multi touch to Windows phones. The new Windows phones with Windows Mobile 6.5 are expected to be available in the second half of 2009. You can follow me on twitter to keep yourself updated about what’s happening in and around the Mobile World Conference 2009 in Barcelona. To be perfectly honest it looks really crap. In 4 years Windows Mobile will be dead if this is all that Microsoft can produce. However the new IE does look very impressive. The colors of this mobile OS, the even more confusing layout and very small range of apps makes it very easy for the competition to overtake MS.
You are right Alex. Most of the announcements Microsoft made today are already there in non-Windows phones like iPhone. All they are doing is playing a catch up. That said, something is better than nothing. At least they are moving the Windows Mobile platform forward. @Alex: Your opinion may change with Windows Mobile 7. Microsoft most likely purposely made 6.5 as an interim OS release, with not too much new, until WM7 is ready to go. It’s sort of like the last update that those on 6.x can use.